Patterned ceiling and window detail at the National Gallery of Canada in Ottawa, Ontario. 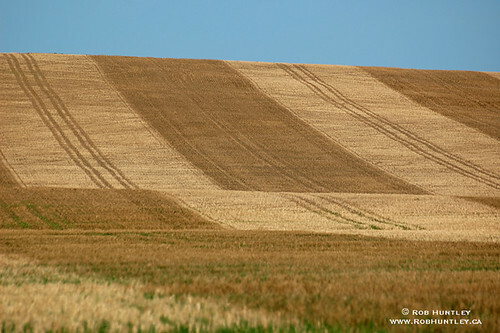 Patterned texture of a wheat field after harvesting. Water droplets on the reflective contoured metal surface of an art sculpture in Ottawa, Ontario, Canada. It is an urban teapot sculpture by Noel Harding at the corner of Kent Street and Slater Street. 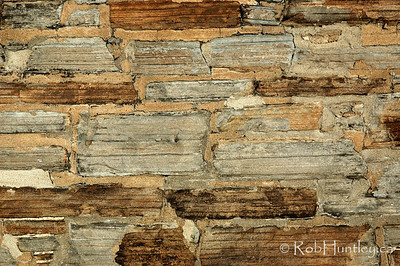 Close-up detail of a stone wall. Yellow leather detail. 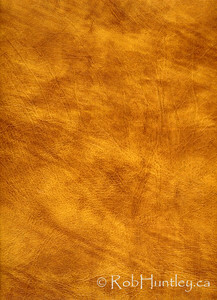 Scan of a yellow and tan leather briefcase. 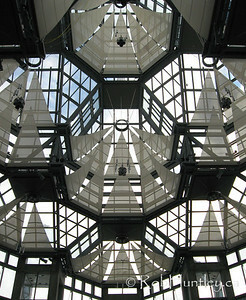 Patterned ceiling detail at the National Gallery of Canada in Ottawa, Ontario.